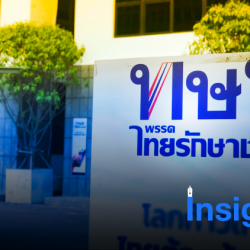 Before sunset last Friday, the last day of electoral candidacy registration, the Pheu Thai-led alliance was totally upbeat. Its realistic chances of beating its enemies and take post-election power had just been boosted even further by the announcement that Princess Ubolratana would be representing a party in its camp as a prime ministerial candidate. After the sun went down, things changed dramatically. Now, the alliance will be struggling for the 376 House of Representatives seats it needs to outvote its rivals and install the next prime minister. Potential allies, who are called “swing parties” will be thinking long and hard, and chances are that they will play safe. 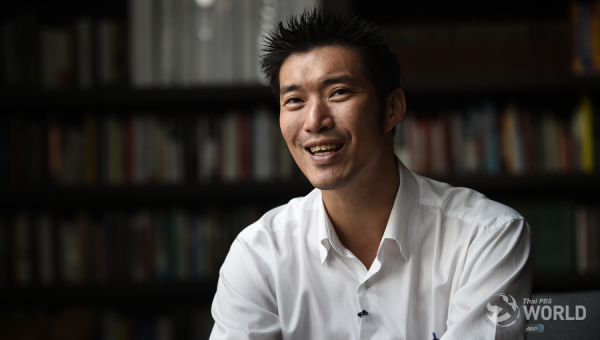 To join the Pheu Thai-led alliance and form a coalition government would be too risky — politically, legally and strategically. Just a few days earlier, the swing parties were having great options and bargaining powers. Today, Prime Minister Prayut Chan-o-cha, who more likely than not will need their support, can be spoiled for choice. The pre-election politics divides political parties into three major groups. Prayut is the prime ministerial nominee of the Palang Pracharat Party, who will be supported by the 250-strong Senate. 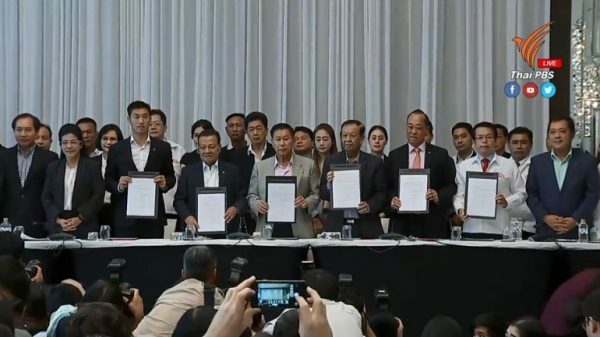 The Pheu Thai alliance is seeking to overturn that 250-vote advantageous head-start for its pro-military opponents by gathering 376 votes in the House of Representatives. (The simple parliamentary majority required to install a prime minister is 376.) 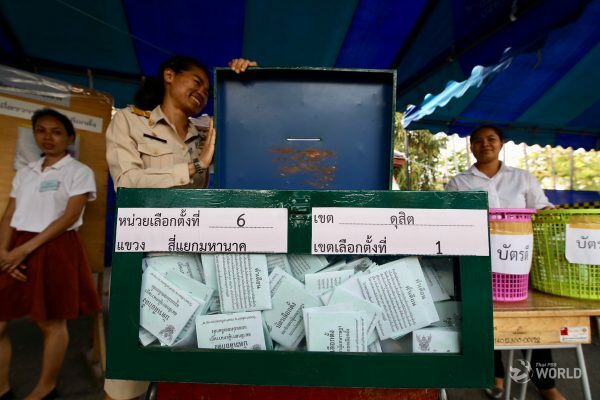 The Democrat, Bhumjaithai, Chartthaipattana and Chart Pattana parties form a powerful group of variables, particularly if neither the Palang Pracharat nor Pheu Thai parties manages to win enough seats in the election to form a government on its own. Before Friday, analysts believe the “swing parties” could play hard to get. They could wait for the best offers before making a decision. In certain analytical scenarios, some of the parties could even make a sneaky bargain for the premiership. 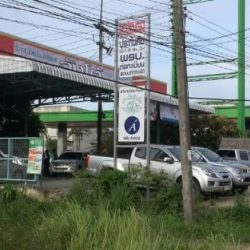 The changing situation of the swing parties with the uncertain future of the Thai Raksachart Party is not the only problems of the Pheu Thai-led alliance. 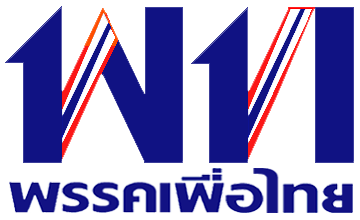 The Pheu Thai Party, in order to accommodate the “branch out” strategy designed to get as many seats as possible from the new proportional system, has for the first time decided against fielding candidates in all constituencies. 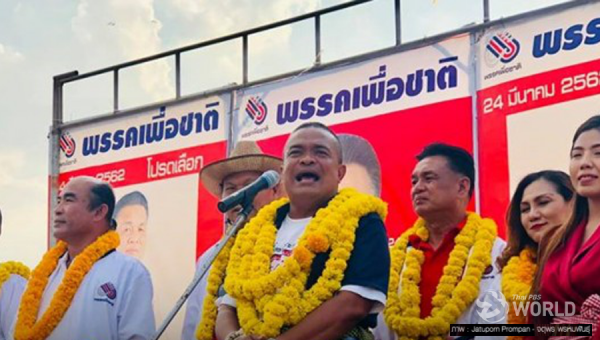 The party will certainly get fewer than 250 seats from the March 24 election, which makes the alliance 376-seat target highly unlikely, if not totally impossible. Another problem for the alliance is the ideological turmoil which must be splitting or demoralizing members. To make way for the princess’ nomination, some key Thai Raksa Chart members were left out. Pheu Thai’s own prime ministerial candidates, Sudarat Keyuraphan and Chadchart Sittipunt must also be questioning their own statuses and how they are viewed by the party’s top most echelon. Thaksin Shinawatra, the real patriarch of the Pheu Thai alliance, has tweeted that life must go on. It was the best he could do at the moment, as the electoral registration period has ended last Friday. His best hope is a groundswell of public sympathy on the election day, which, ironically, is less likely now than ever before.